Do you have a recipe for powdered dish soap for hand washing dishes? I'm looking for a frugal dish soap that is in the form of a powder. 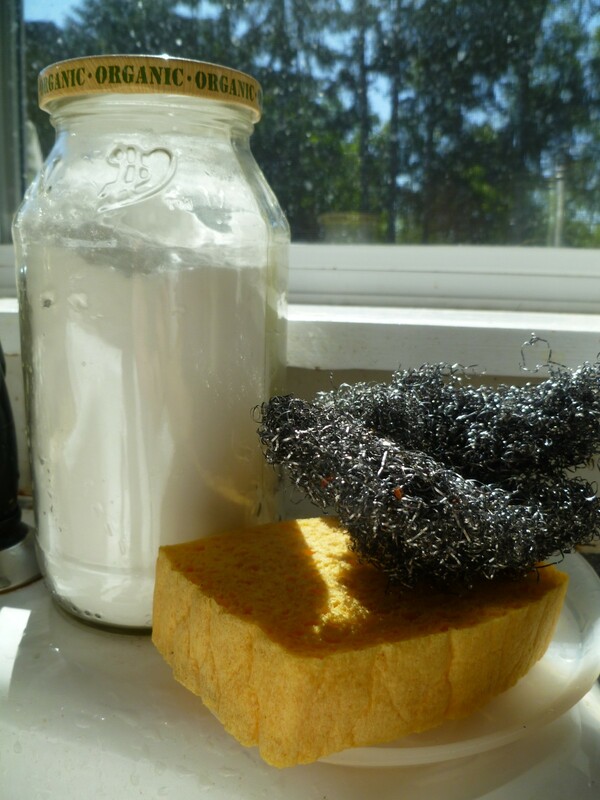 I love DIY powdered dishwasher soap and powdered laundry soap! I live in a small apartment and storage is at a premium and having powdered soap would be very convenient. I keep Dawn around if I have to use it. I only buy the original formula, in a big bottle, purchased only when there are coupons and it is on sale. Since it is multi purpose, I can be OK with tucking it under the sink. By multi purpose...I mean it is my go to for removing really bad grease, coffee, etc. stains in clothing. It has saved many an outfit for me! Blue dawn is very economical because it is so concentrated and cuts grease so well. I dont think you can do better. Look for sales and use coupons.